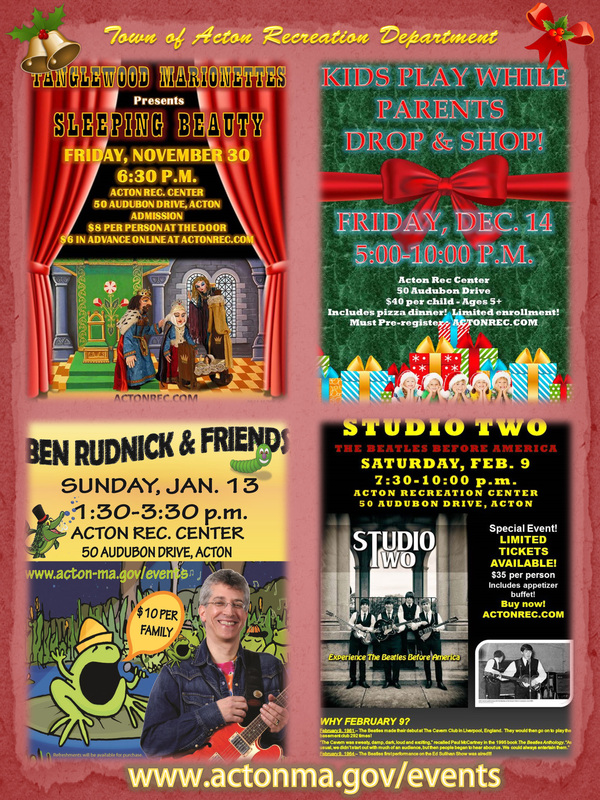 Click www.actonma.gov/events for further information – and actonrec.com for tickets! Acton-Boxboro Gym Presents – Arabian Nights Gymnastics Show! .